If not for the quick thinking and first aid training of a server, Rachel Brien is not sure if she was still alive today. She was out on a dinner at Ricky’s Country Restaurant on Marshall Road with her 20-year old son. She ordered a breakfast meal for dinner – eggs, toast and bacon. While halfway through the meal, Brien took a bite of toast and started to choke. 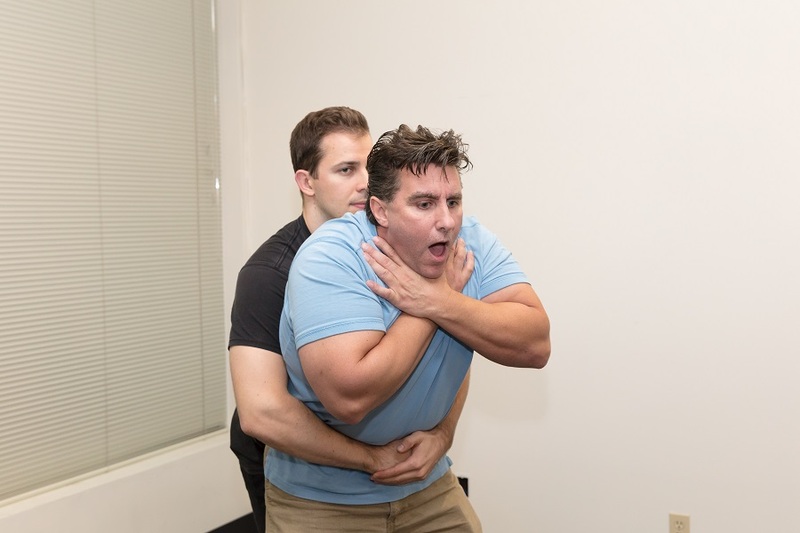 He wrapped his arms around Brien, just beneath the rib cage and performed the Heimlich maneuver. measure was successfully in driving the food out. According to Olivier, he was working at Ricky’s for almost 8 years, but a similar incident occurred 4 months before where he assisted another woman who choked on her food. He recently renewed his first aid certification the day before since he is currently applying to the Abbotsford Police Department.